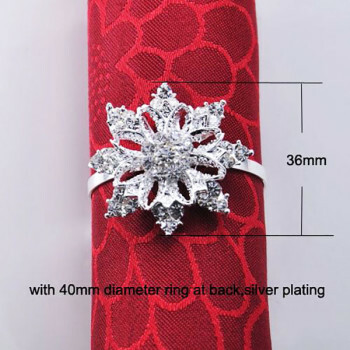 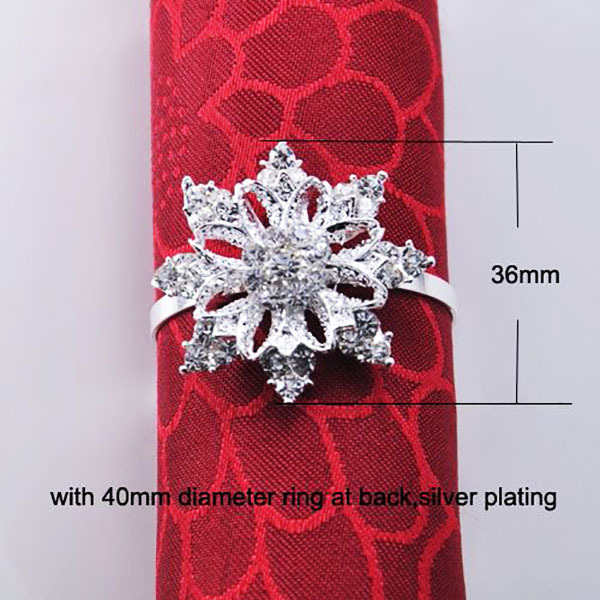 Silver napkin ring with star shaped brooch and clear crystal. 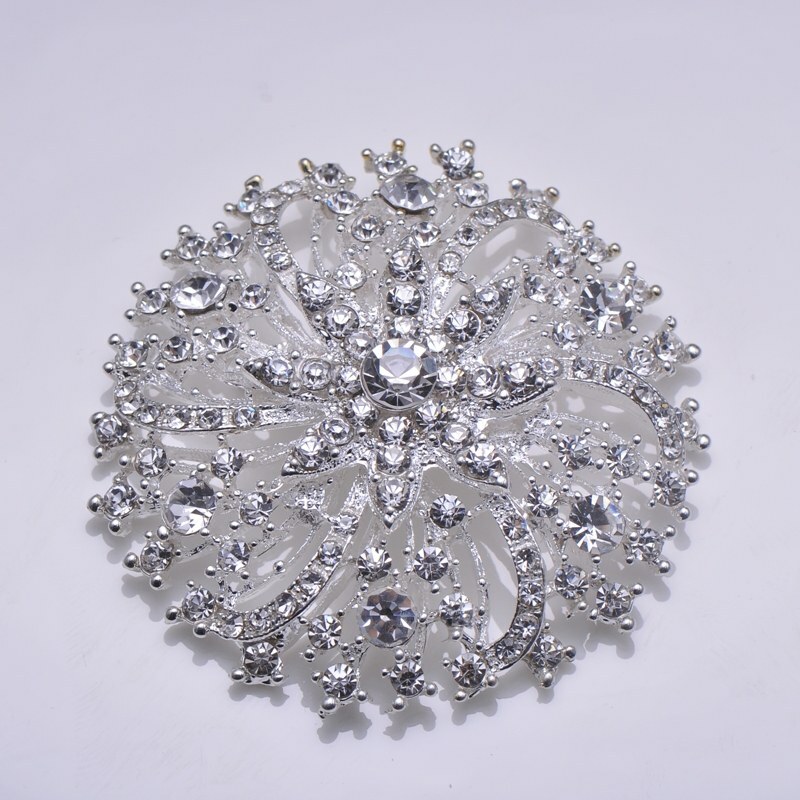 A perfect embellishment design for your wedding table decoration. 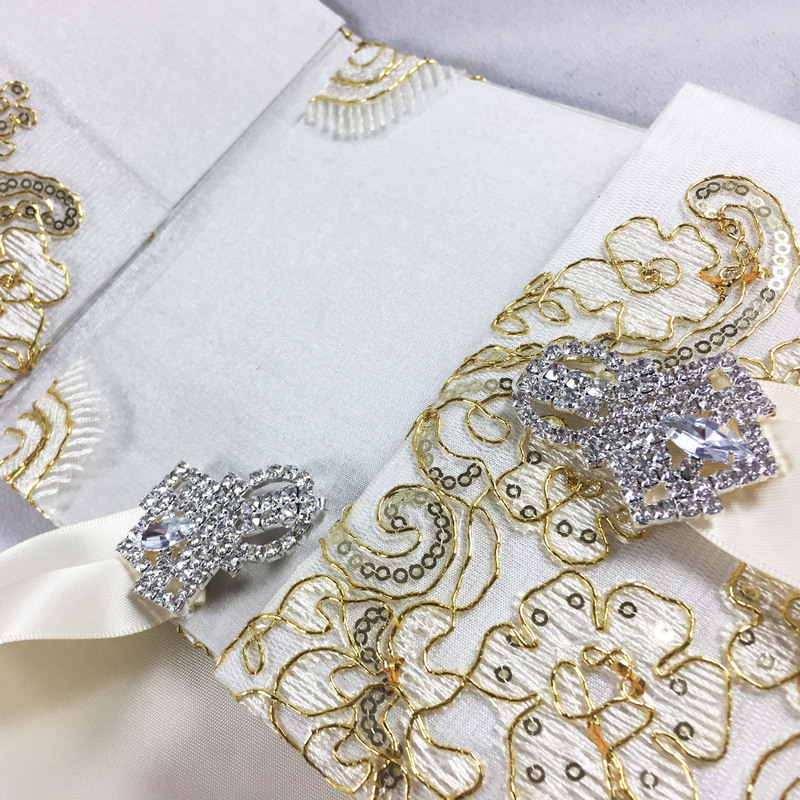 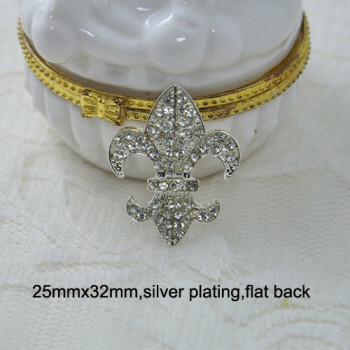 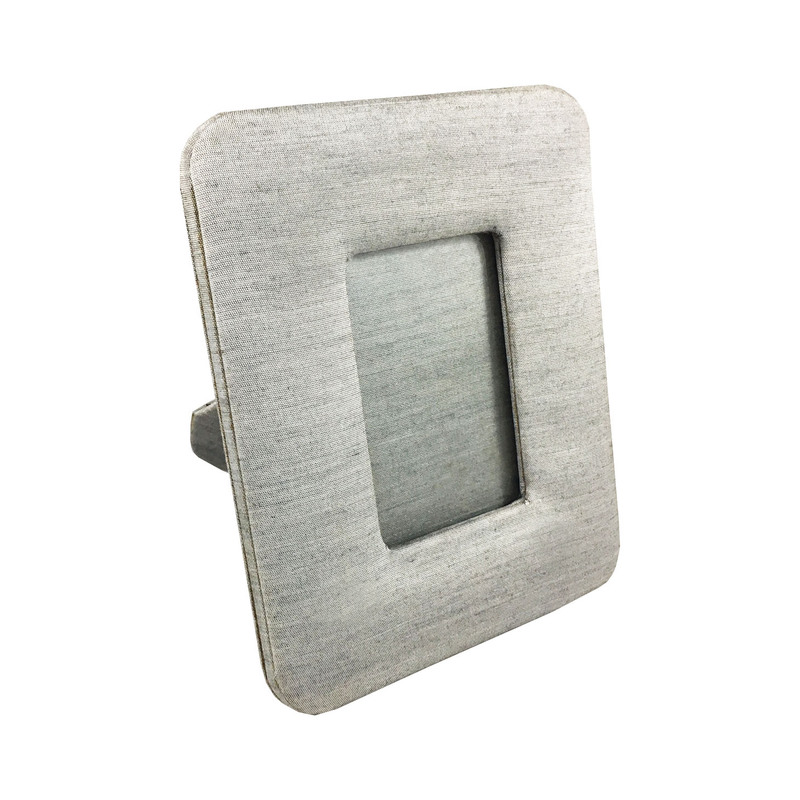 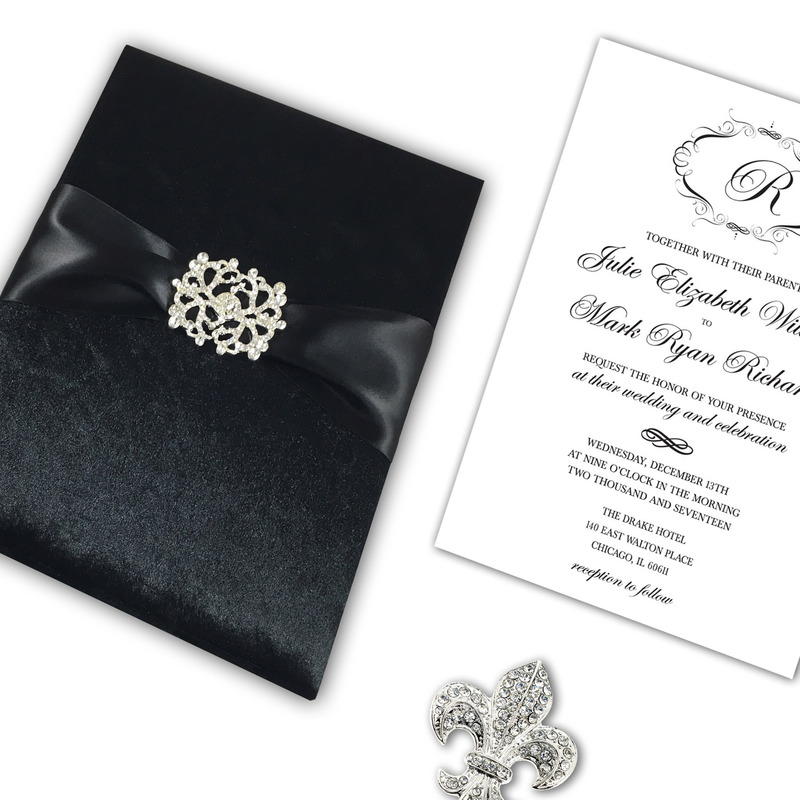 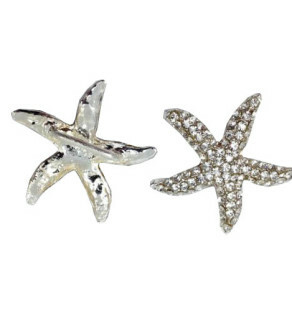 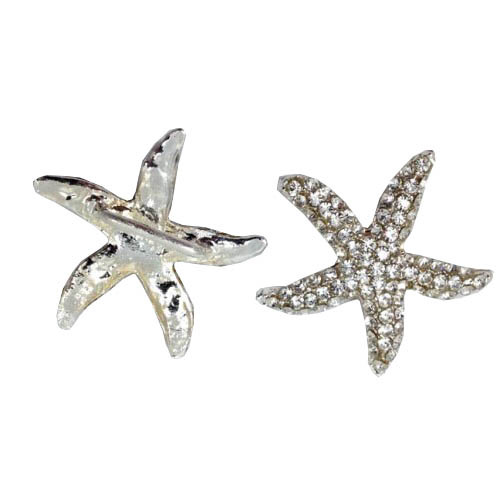 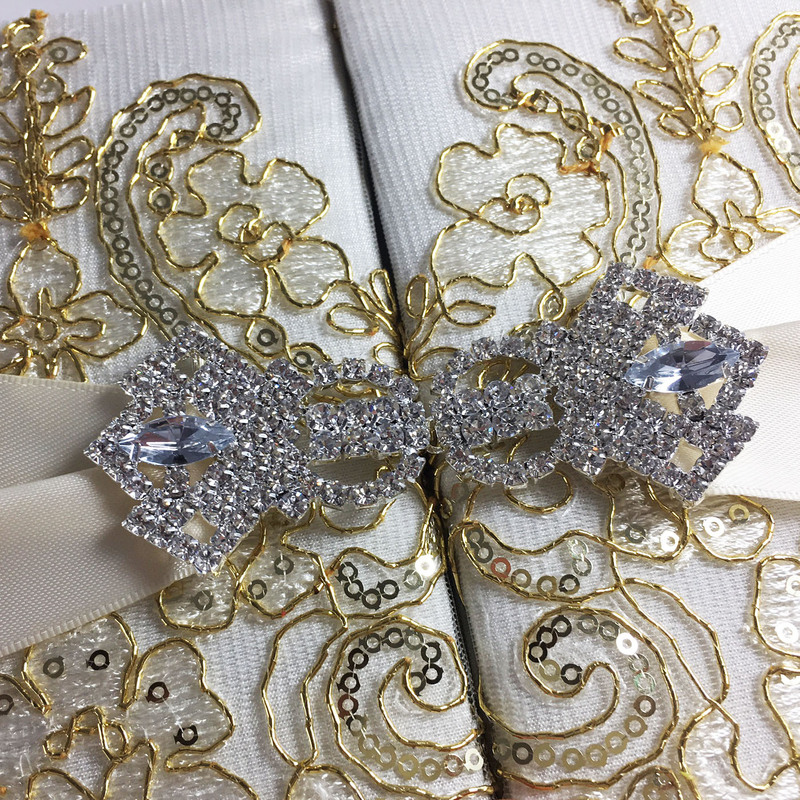 our napkin rings are made with A grade rhinestones, last long and will impress guest sitting on your wedding table. 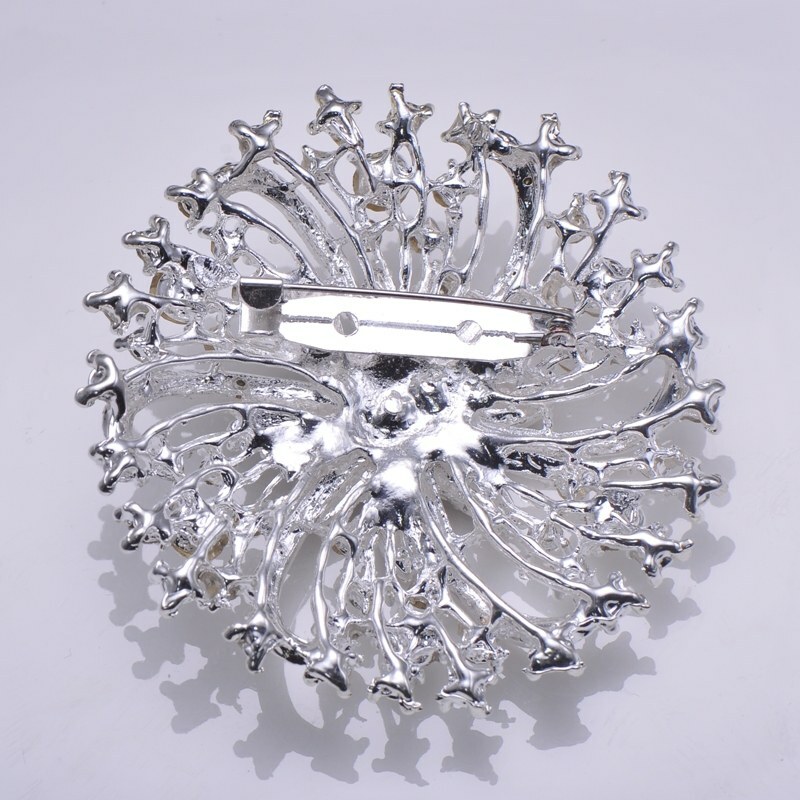 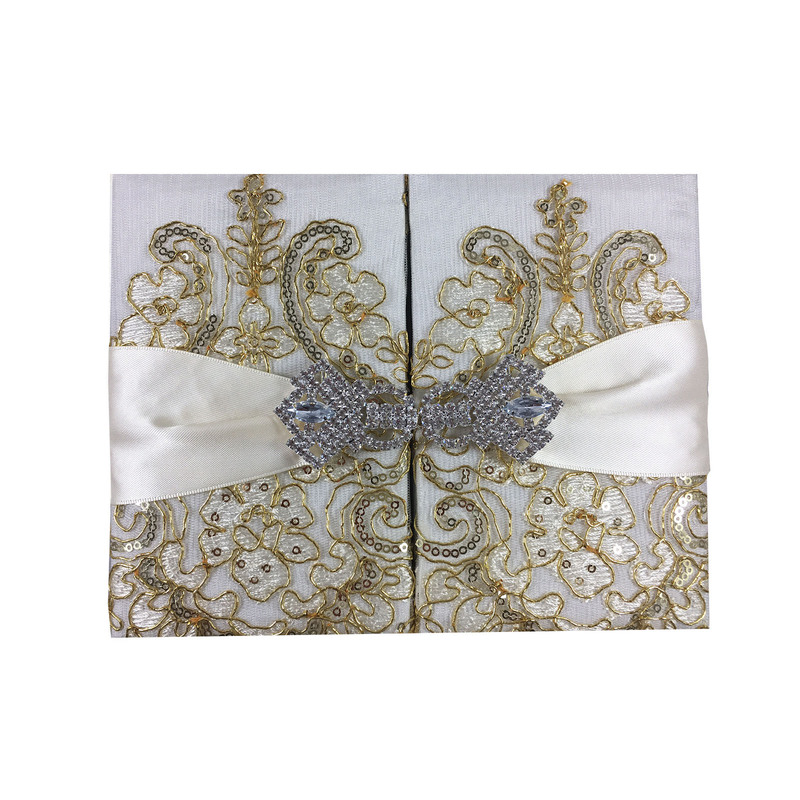 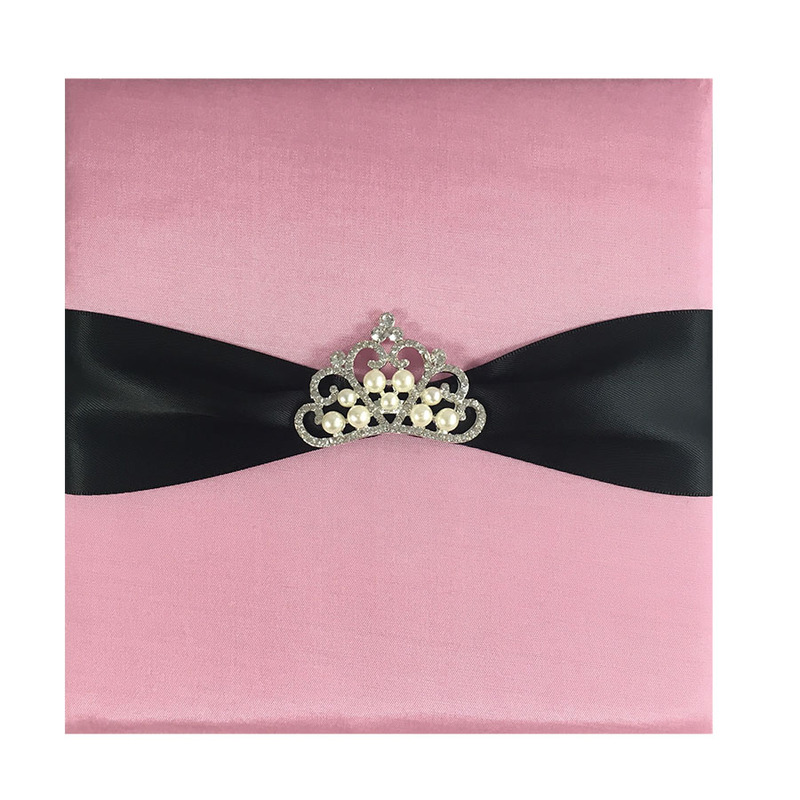 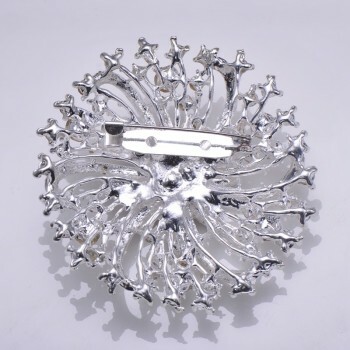 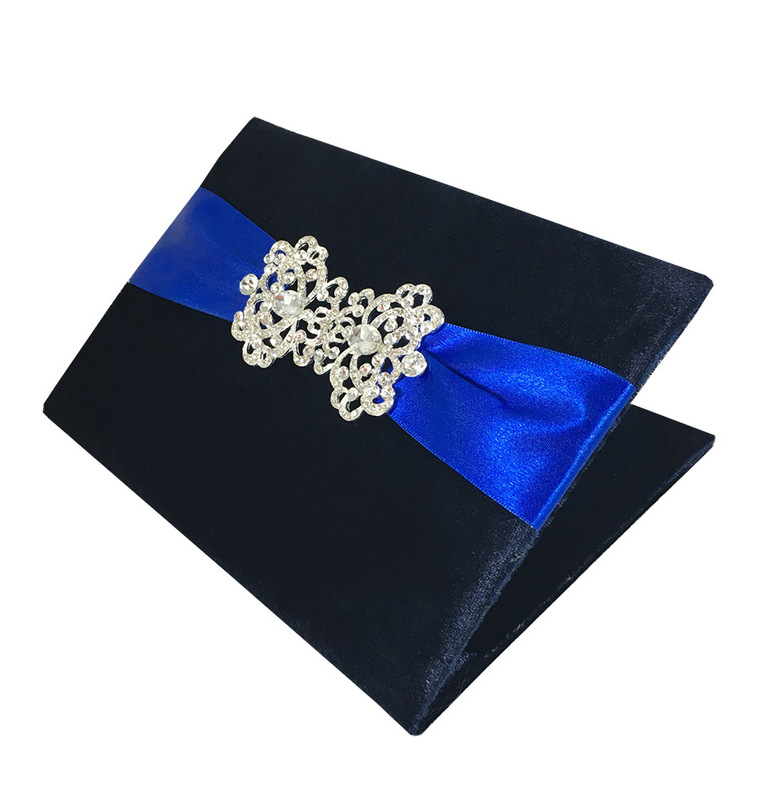 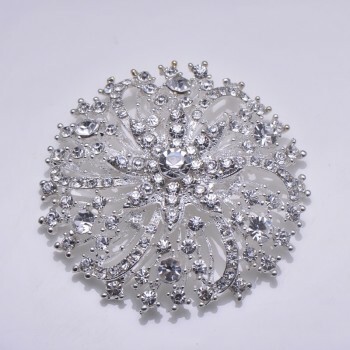 Elegant handmade wedding embellishments including brooches, clasp and buckle, available for wholesale, manufactured with finest materials and always real rhinestone crystal.